Right from the beginning, NAO has won the hearts of classes and teachers from infant schools, through to universities. Like a new learning tool, he helps students to learn about programming as well as assisting the teachers in holding their students' attention while teaching. 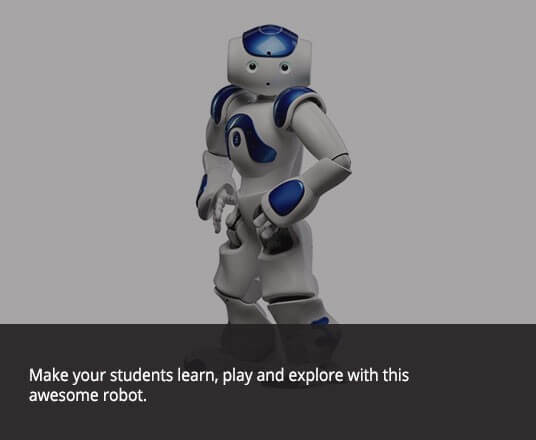 Creating a dance or piloting NAO to make him catch objects while analysing his environment makes learning code all the more stimulating, attractive and concrete. Learning to count, tell a story or even to write while having fun becomes all the more fascinating and enthralling with NAO. Your robot evolves with you. 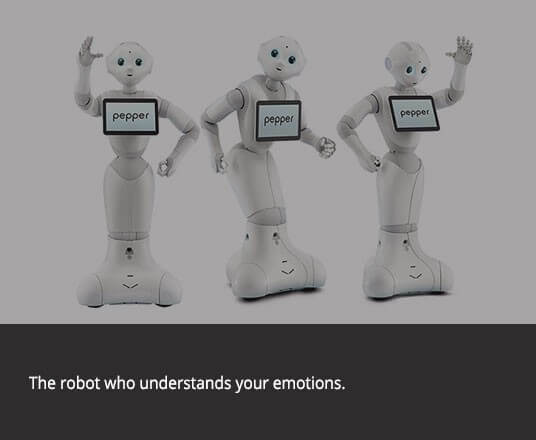 Pepper gradually memorises your personality traits, your preferences, and adapts himself to your tastes and habits. 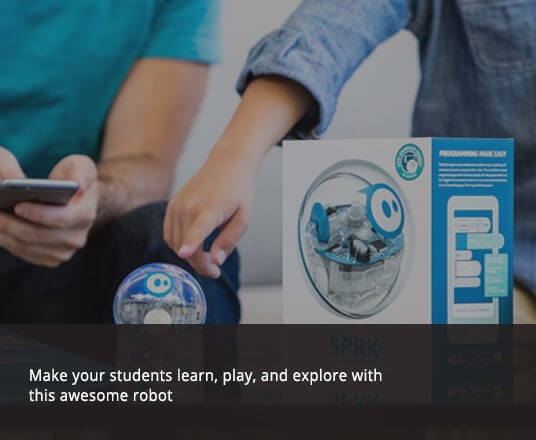 Sphero Edu goes beyond coding and incorporates robotics and technology with collaborative STEAM activities which helps nurturing students’ imaginations in an unprecedented way. The SPRK+ Power Pack is built with an integrated cooling system that helps charging, storage and carrying them easily. Navigate a maze, program a painting, mimic the solar system, swim across the water, have a dance party… The only limit is your imagination!